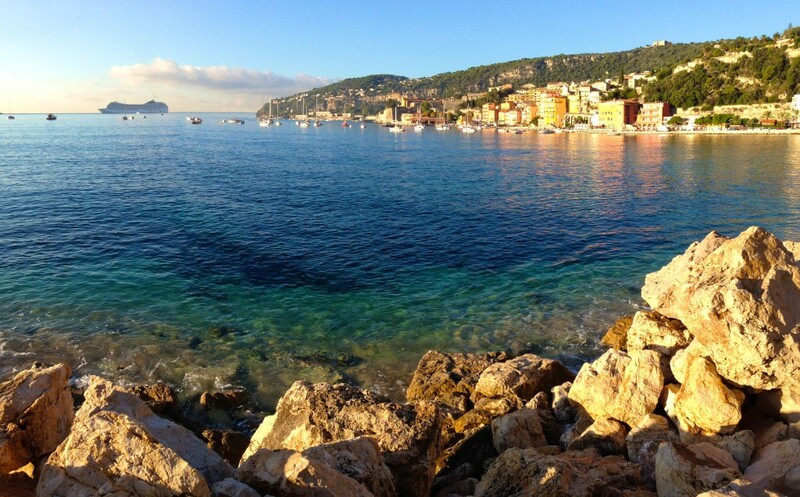 As the Cannes Film Festival opens on the French Riviera, fasten your seat belts for a whirlwind ride along the Cote d’Azur. “Belle! Belle!” a man calls out from a corner café as I round a bend in my 1956 Porsche 356 Speedster. Whether his hoot of approval and accompanying wolf whistle are for me or, more likely, for my rented wheels hardly matters. With the top down and the sunshine of the French Riviera casting a golden glow across the landscape, I’m smiling ear-to-ear either way. I only hope I’m out of sight when I stall the car on a slope, the gears grinding and growling like an angry grizzly as I try to cajole the temperamental stick shift back into first. Never mind. I’m going to enjoy my movie star moment, ensconced in a red bucket leather seat as I clear the coast and head into the pine-scented hills. This is silver screen country, after all, where dozens of seminal films have been shot since the 1950s. My hired ride from Rent a Classic Car is the same model favored by James Dean, and my hair is pulled back into a wind-defying blonde bun, a la Grace Kelly. All that’s missing from this picture is Cary Grant…and a snazzy score by Henry Mancini to drown out the carnage I’m inflicting on the motor. Amy Laughinghouse, May 8, 2018. No Comments on A Cinematic Tour of France’s Cote d’Azur. Category: Europe, France, Movie & TV Themed Travel. Tagged: Antibes, Cannes Film Festival, Cote d'Azur, Eze, film tours, French Riviera, movie tours, Nice, travel.